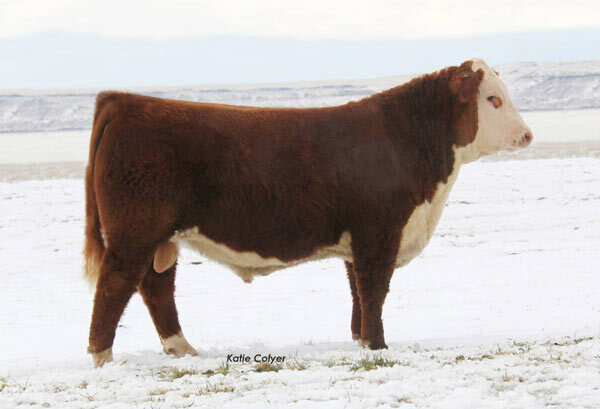 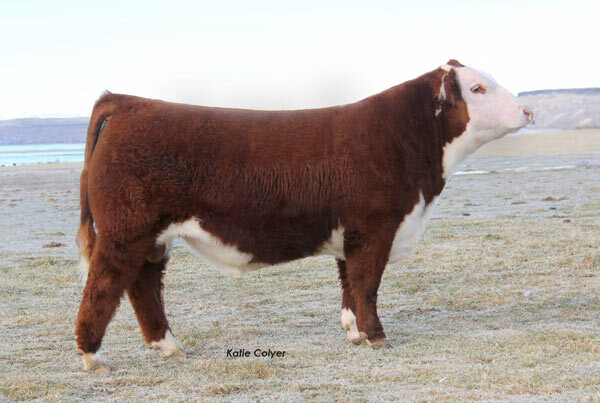 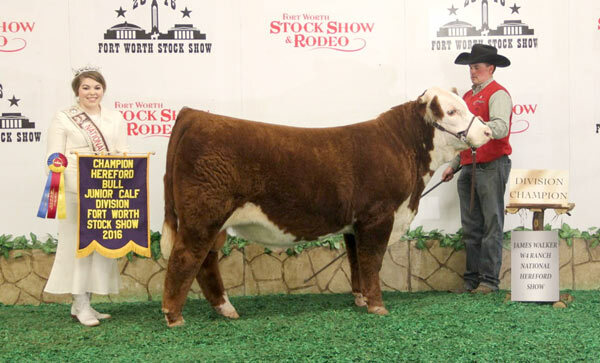 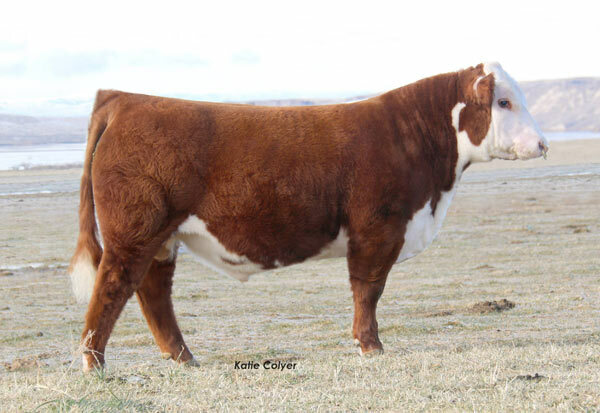 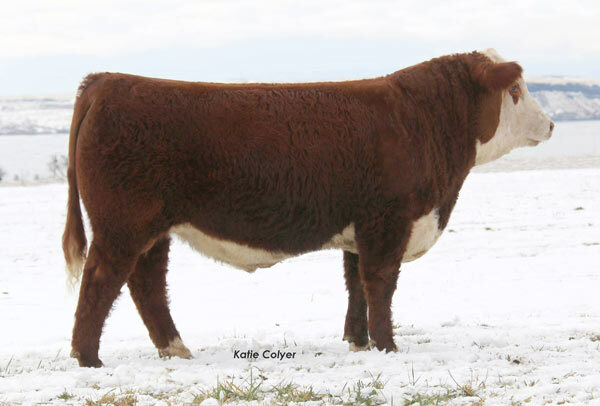 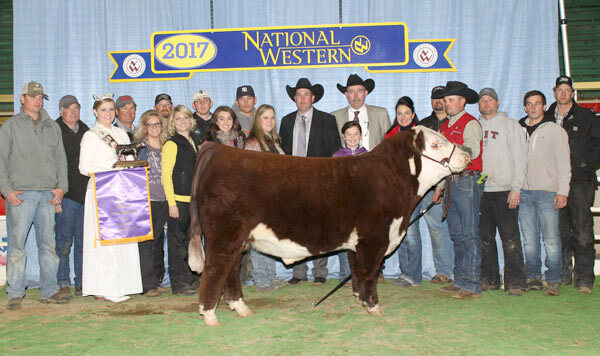 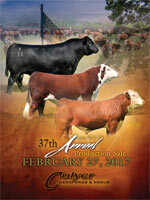 2017 Colyer Herefords & Angus Annual Production Sale - Feb. 27 - Hereford & Angus bulls and females for sale. 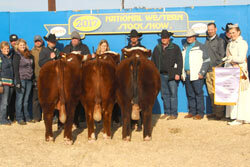 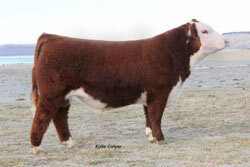 Selling Registered Hereford and Black Angus Cattle at the ranch near Bruneau, Idaho. 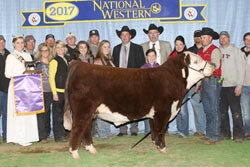 that participated in the sale! 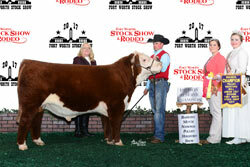 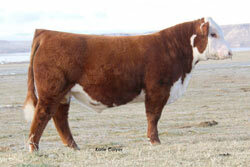 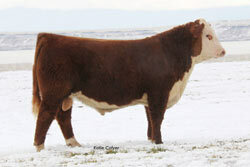 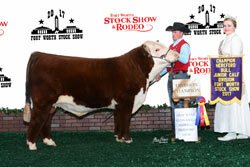 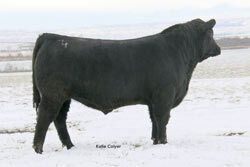 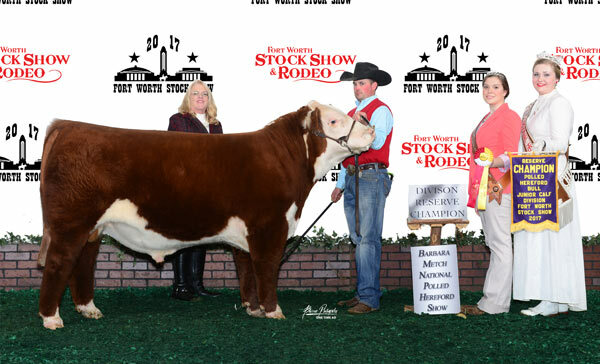 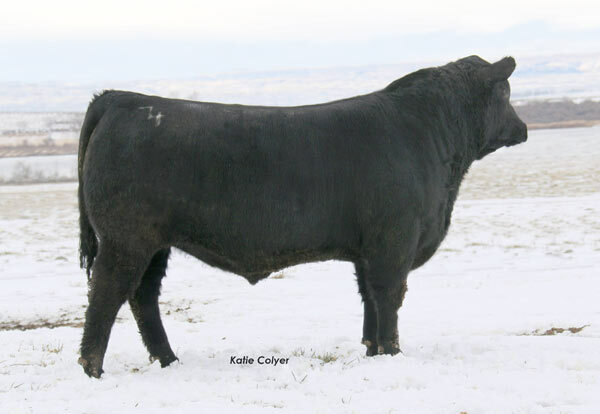 Hometown 10Y will be available to flush to the bull of your choice!